The Bellman Visit Alarm Clock provides a great solution for the hard of hearing who struggle to be woken by a regular sounding alarm. 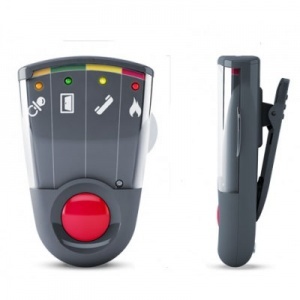 Attaching to a vibrating bed shaker, it ensures that you are successfully woken and ready to start the day. But what if you want to connect your stand alone Bellman Alarm Clock to the rest of your Bellman Visit system? Your Bellman receiver keeps you updated of particular activity throughout the day, such as the ringing of the telephone, but may not be able to successfully alert you when you are sleeping. 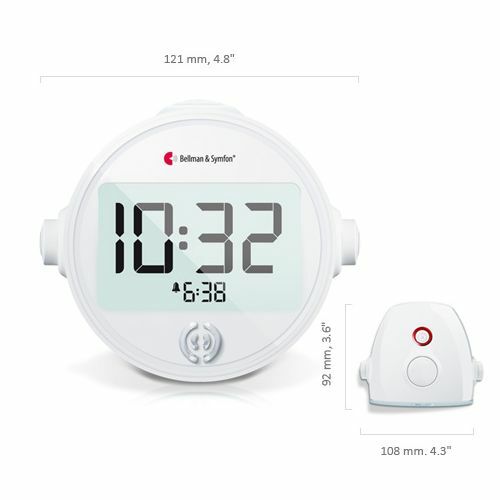 The Bellman Visit External Trigger Cable for Hard of Hearing Alarm Clock allows you to connect your Bellman clock to your existing receiver, so you can be woken if there are any alerts at night. This allows you to keep tabs on your home 24/7. Depending on which transmitters you own, the cable also helps to ensure your safety, for instance by alerting you if the fire alarm sounds whilst you are sleeping. How Does the External Trigger Cable Work? Keeping your system connected through the External Trigger Cable means you will be able to receive alerts both day and night. 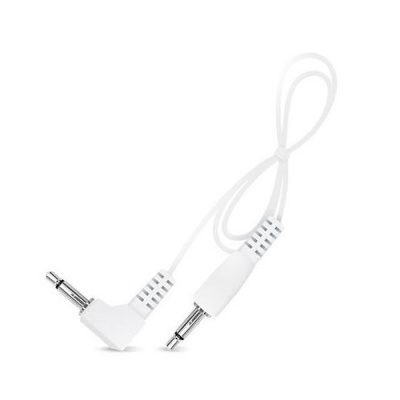 You simply connect the cable from your Bellman Alarm Clock to your receiver, allowing the clock to be alerted whenever an external signal is transmitted, for example the ringing of your phone. The clock can then shake you awake as normal, helping ensure you never miss an alert. 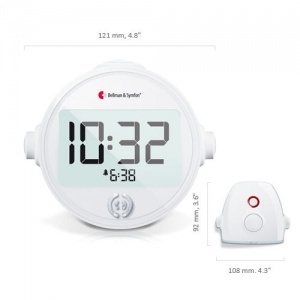 The Bellman Visit External Trigger Cable is for indoor use alongside your Bellman Alarm Clock and Bellman Visit system transmitters and receivers, which can be purchased separately.